May 5, 2011 Categories life1 Comment on Congratulations! 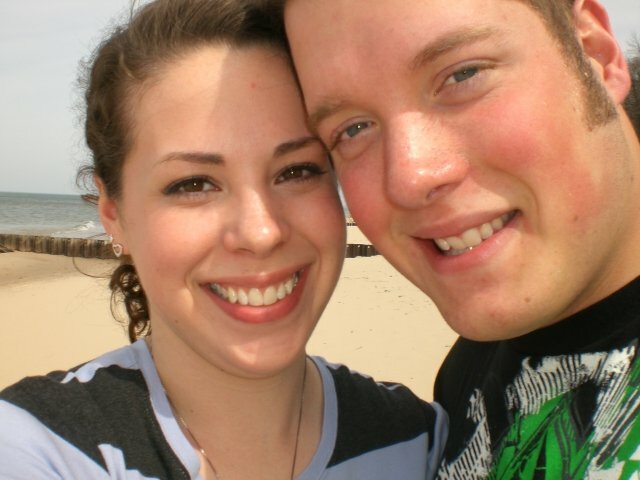 Congrats to my sister, Lauren, and her boyfriend-now-fiance, Dan! They got engaged Monday night and I could not be happier! Hooray for diamonds! Hooray for weddings! Hooray for love! Previous Post Whyyy does this always happen to me?